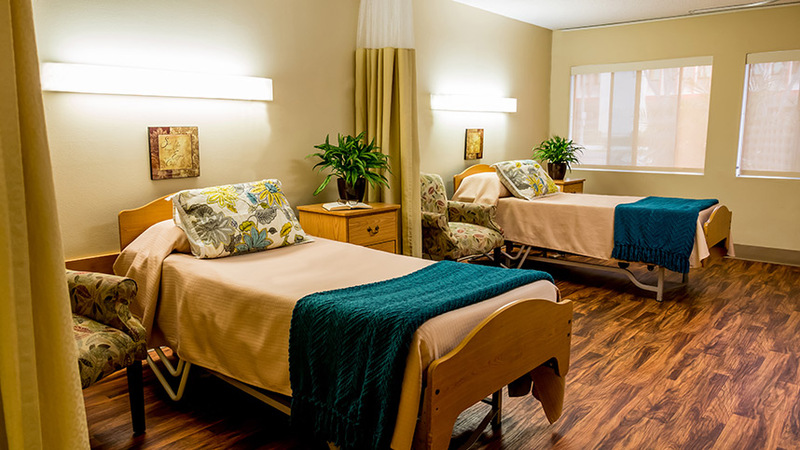 At Royal Care Skilled Nursing Center, we provide high quality skilled nursing and therapy care to ensure a superior level of rehabilitation for our guests. In addition to skilled nursing services 24-hours a day, we offer a team of rehabilitation specialists, offering physical therapy, speech and occupational therapy up to 7 days a week. If you or a loved one are in need of health care, require advanced skilled nursing services and rehabilitation, then Royal Care Skilled Nursing Center is the choice for you. Royal Care Skilled Nursing Center provides both short-term rehabilitation and long-term care at the highest standards . We provide comprehensive skilled nursing care using state-of-the-art medical equipment and progressive treatment plans promoting quality care. An interdisciplinary care team made up of nursing staff, therapist(s), resident dietician, activities and social services develop a customized plan of care that addresses specific care needs and therapy goals necessary for the resident. Contact us today to find out more about what Royal Care Skilled Nursing Center can do for you! Royal Care Skilled Nursing Center believes in combining cutting edge technology with proven therapeutic programs to improve outcomes, decrease length of stay, and to get each of our guests to their highest practicable level of function and discharged to home whenever possible. Royal Care Skilled Nursing Center strives to provide our community with the highest quality of service with the most advanced equipment available. 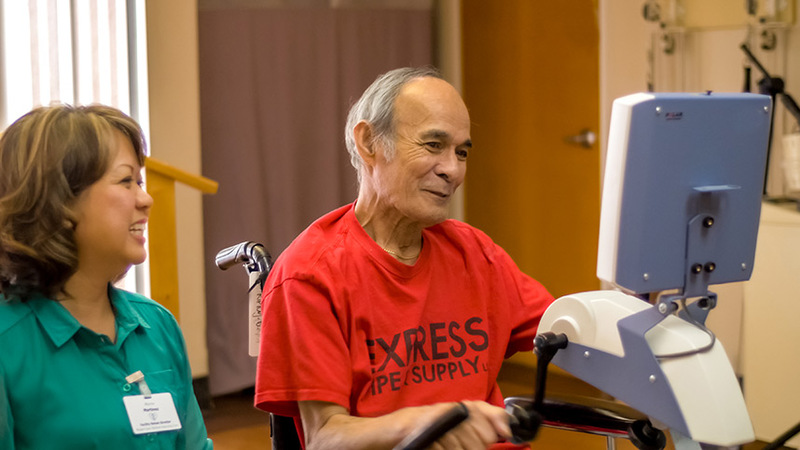 Upon admission each resident is assessed and a program is designed for their individual needs. Our therapy staff understands the importance of staying active on a daily basis for long-term residents. We provide therapies that allow for our residents to improve their quality of life and continue to enjoy their activities of interest.